Genesis - How to... make a world? 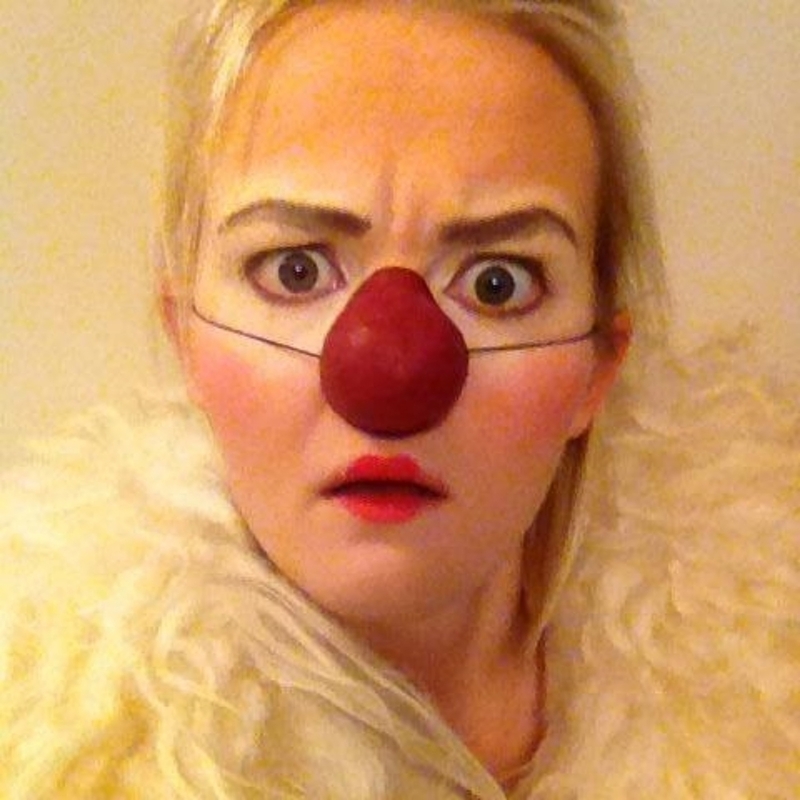 Genesis is a one woman clown performance that premiers in the The Freezer in the summer of 2016.
,,WHAT! Well, I like to tell stories and ... this one seemed pretty straightforward to me ... Aaaaand... everyone has read the bible so... Everyone knows it ... sooooo ... It sells... BOOM!"